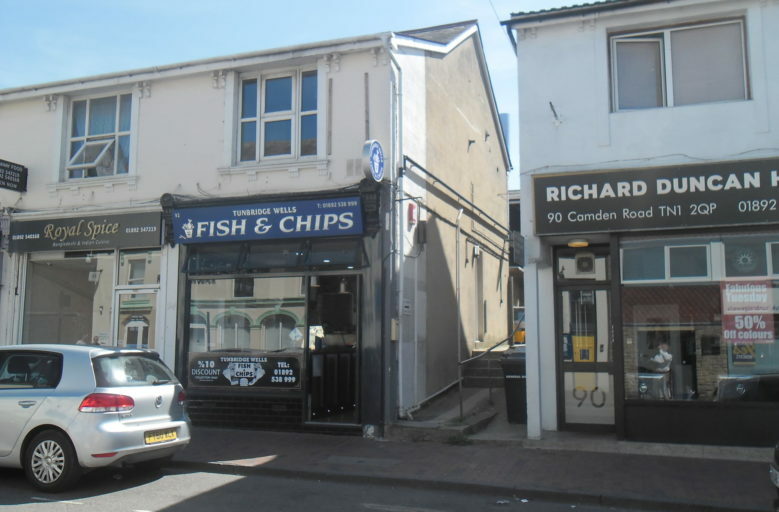 Excellent business opportunity – Recently fitted fish & chip shop in prominent location. 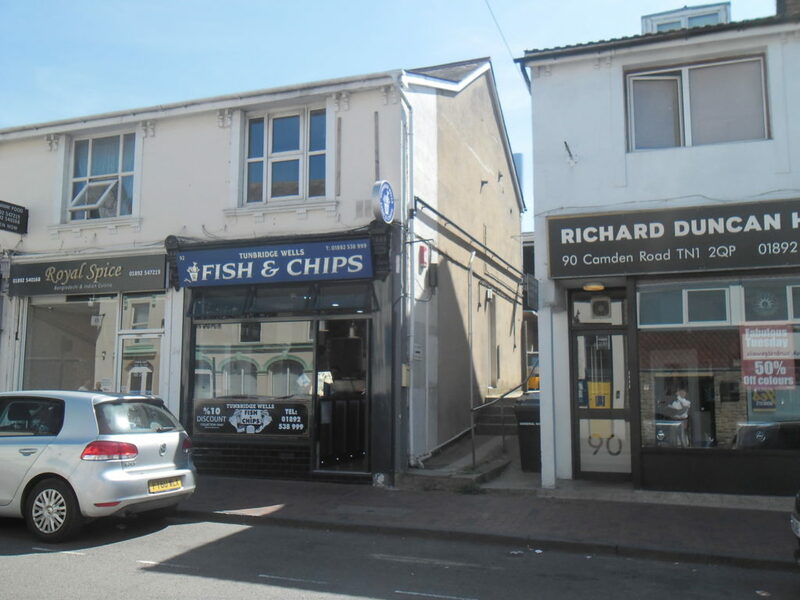 Lease and business for sale. Occupying a prominent position along Camden Road adjoining The Royal Spice. Further prep room & stores overall 4.8 sqm (53 sq ft), door to cloakroom fitted with level wc and wash hand basin, wall mounted Worcester boiler, door to outside having external store plus bin store. 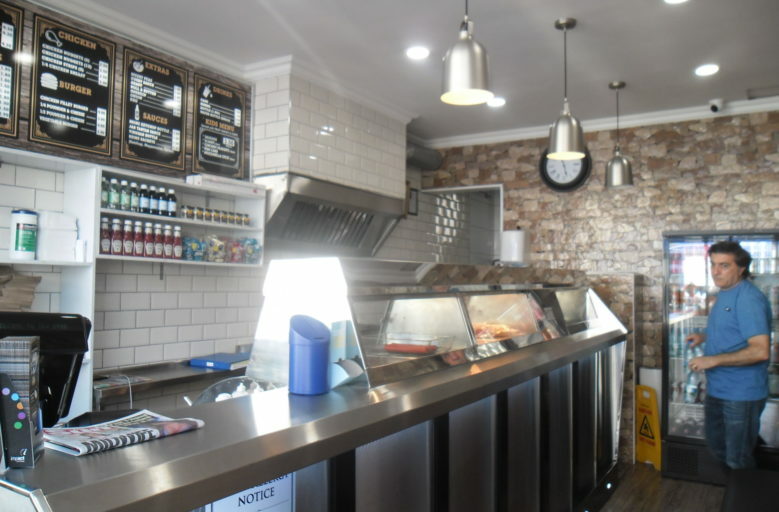 The premises trades as a fish & chip shop also selling cooked chicken, pies, burgers and other savoury items. It traders 6 days a week, Monday to Saturday. The premises are held for a term of 10 years from July 2014 with rent review at 6th year. 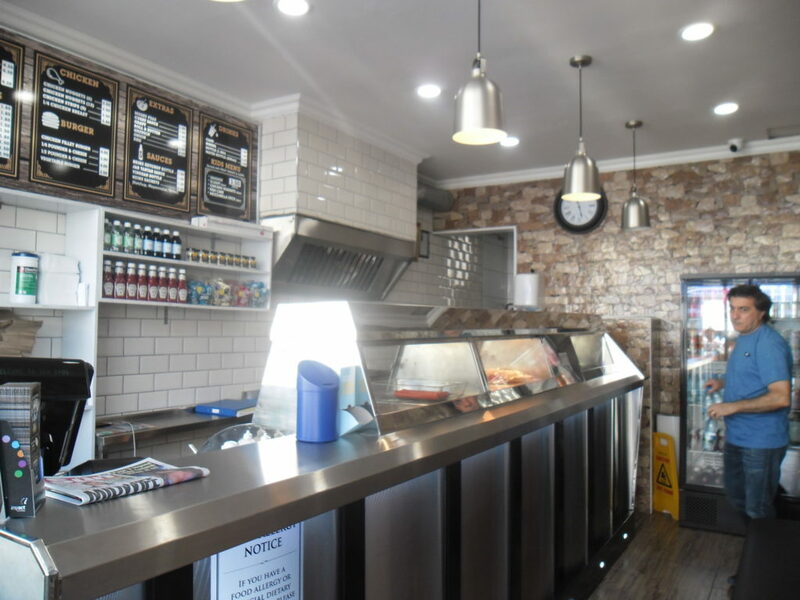 Premium offers sought in the region of £75,000 now reduced to £39,500 for the lease and business to include an agreed list of fixtures & fittings.